Following former prime minister Stephen Harper’s resignation last week, a by-election must be called in the Calgary-Heritage riding by February 25, 2017. Two candidates have already entered the Conservative nomination race to succeed Mr. Harper in Calgary-Heritage. Local Conservative Party activist Bob Benzen was the first to announce his candidacy for the nomination. His website states that he is the co-founder of the Decade of Excellence Committee, which paid for large billboards thanking Mr. Harper for his service in office after the Liberal Party’s victory in the October 2015 election. 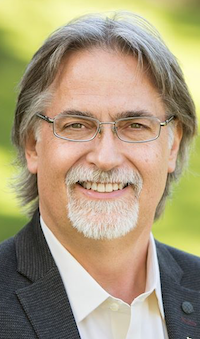 Calgary lawyer Paul Frank is the second candidate to join the nomination contest. 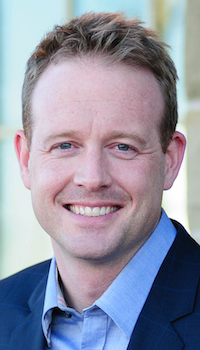 He previously ran in the 2012 Senator-in-Waiting election and as a candidate for the Conservative Party nomination in Calgary-Rocky Ridge in 2014. Also mentioned as potential candidates are Richard Billington, who ran for the Conservative nomination in Calgary-Centre before the 2012 by-election (his wife, Susan Billington, was the 2015 Progressive Conservative candidate in Calgary-Varsity) and former Calgary-Centre MP Joan Crockatt, who was elected in the 2012 by-election and unseated by Liberal Kent Hehr in the 2015 general election. Local Liberals have been actively campaigning in Calgary-Heritage in anticipation of Mr. Harper’s resignation (and the neighbouring Calgary-Midnapore in anticipation of Jason Kenney’s resignation on October 1, 2016). Rumoured potential candidates for the Liberal nomination include lawyer and past Calgary-Confederation candidate Matt Grant, Calgary Mayor Naheed Nenshi‘s chief of staff Chima Nkemdirim, and past candidate Brendan Miles. Mr. Nenshi quashed rumours of his candidacy when he told Metro Calgary in May 2016 that he would not run in the by-election. 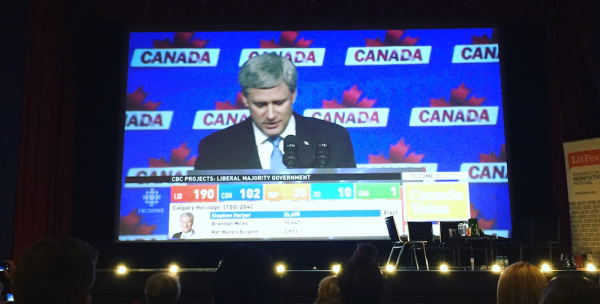 Mr. Harper was re-elected in October 2015 with 63 percent of the vote, ahead of Liberal Dr. Miles with 25 percent, New Democrat Matt Masters with 8 percent and Green Kelly Christie with 2 percent. Before the 2015 election, the riding was known as Calgary-Southwest and had been represented by Mr. Harper since 2002. The riding was previously represented by Reform Party leader Preston Manning from 1993 to 2002. 19 Days Left! 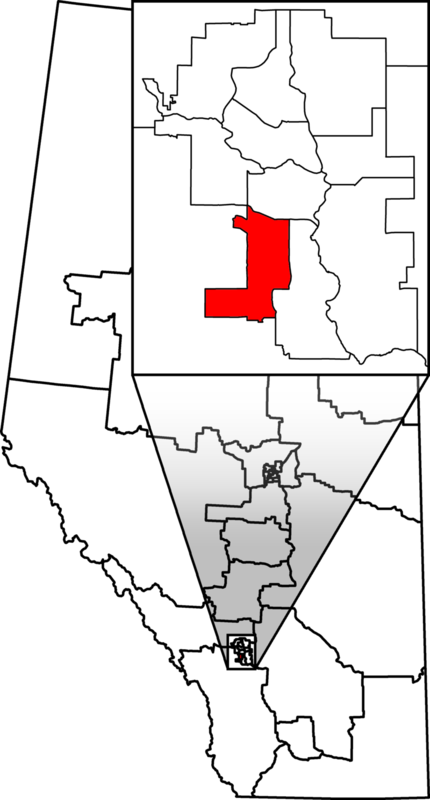 South east of Calgary, there are 19 days left until a federal by-election must be called in the Medicine Hat-Cardston-Warner riding. 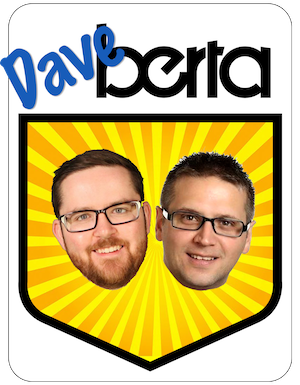 This entry was posted in Alberta Politics and tagged Bob Benzen, Brendan Miles, Calgary-Heritage by-election, Calgary-Midnapore by-election, Chima Nkemdirim, Jason Kenney, Joan Crockatt, Kelly Christie, Kent Hehr, Matt Grant, Matt Masters Burgener, Medicine Hat-Cardston-Warner by-election, Naheed Nenshi, Paul Frank, Preston Manning, Rick Billington, Susan Billington on September 6, 2016 by Dave Cournoyer.